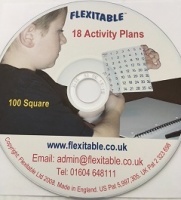 PLUS the 72 lesson CD featuring 18 lessons for each grid in either PDF or Word format and training videos in various formats. 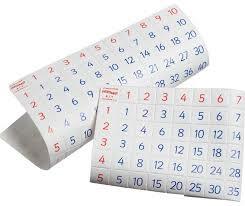 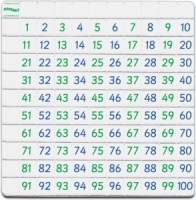 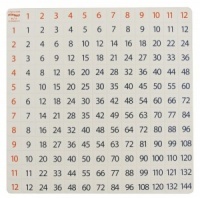 A pliable, easy to manipulate Grid that children love to use. 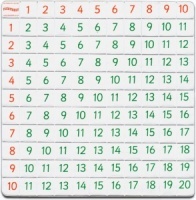 5 CD OPTIONS TO CHOOSE FROM - Each CD contains Activity Plans for the Grid. 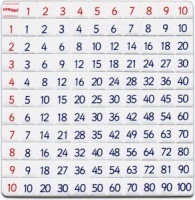 A fun, flexible resource for learning the principles of multiplication and division.